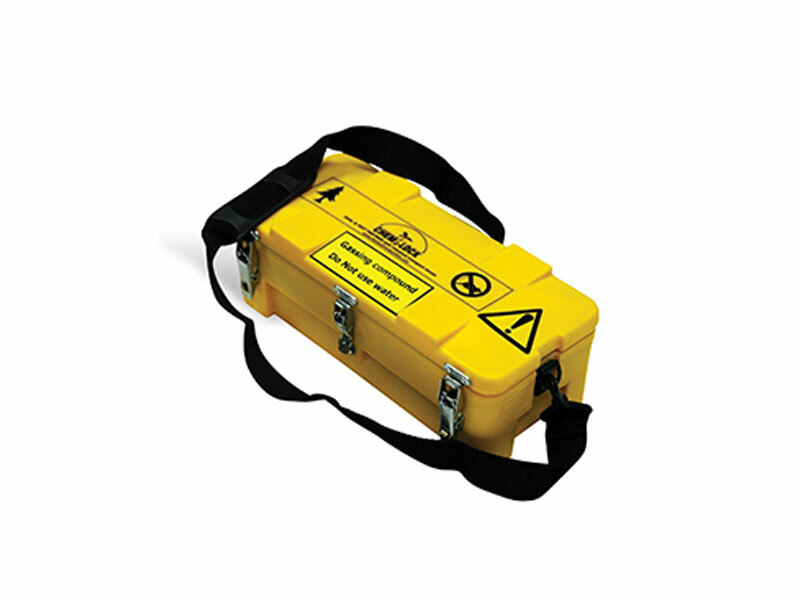 The PEST Partner box can be used as a stand-alone box or used in conjunction with a Chemlock® DUAL transport box. When the latter the DUAL box acts as a “mother box” providing double fume protection. One or two PEST PARTNER boxes can be housed in DUAL box.